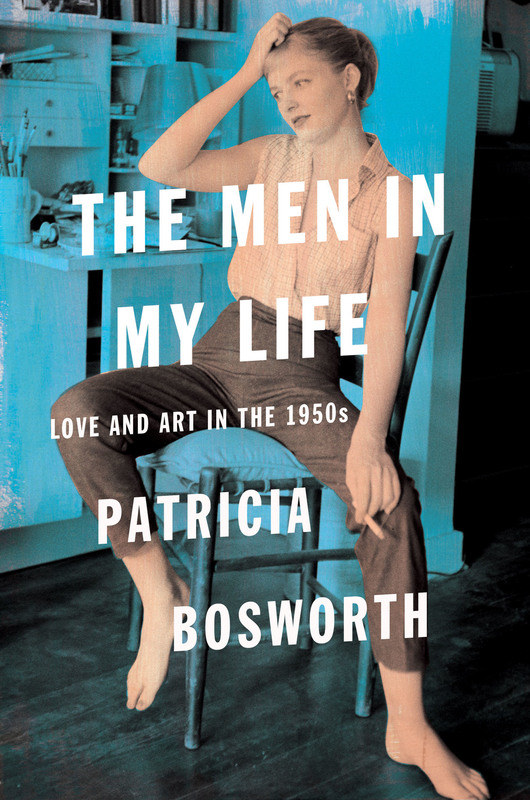 From Patricia Bosworth – acclaimed biographer of Montgomery Clift, Diane Arbus, Marlon Brando, and Jane Fonda – comes a series of vivid confessions about her remarkable journey into womanhood. This deeply-felt memoir is the story of a woman who defied repressive 1950s conventions while being shaped by the notable men in her life. Born into privilege in San Francisco as the children of famous attorney Bartley Crum and novelist Gertrude, Patricia and her brother Bart Jr. lead charmed lives until their father’s career is ruined when he defends the Hollywood Ten. The family moves to New York, suffering greater tragedy when Bart Jr. kills himself. However, his loving spirit continues to influence Patricia as she fights to succeed as an actress and writer. Married and divorced from an abusive husband before she’s twenty, she joins the famed Actors Studio. She takes classes with Lee Strasberg alongside Marilyn Monroe, Paul Newman, and others; she works on Broadway opposite Paul Muni, Helen Hayes, and Elaine Stritch; Gore Vidal and Elia Kazan become her mentors. Her anecdotes of theatre’s Golden Age have never been told before. At the zenith of her career, about to film The Nun’s Story with Audrey Hepburn, Patricia faces a decision that changes her forever. The Men in My Life is about survival, achieving your goals, and learning to love. It’s also the story of America’s most culturally pivotal era, told through the lens of one insider’s extraordinary life. “Looking back to her rampaging twenties, Bosworth chronicles how she repressed her grief and guilt, recklessly threw herself into harrowing situations, and embraced exhilarating opportunities, all of which she describes with stunning immediacy and valiant candor…. Lush with tales of Lee Strasberg, Marilyn Monroe, Gore Vidal, Elaine Stritch, Audrey Hepburn, and many more, and spiked with arresting observations about glamour and about toxic sexism and homophobia, Bosworth’s riveting memoir brings the covertly wild 1950s into startlingly close focus.” - Booklist, starred review.